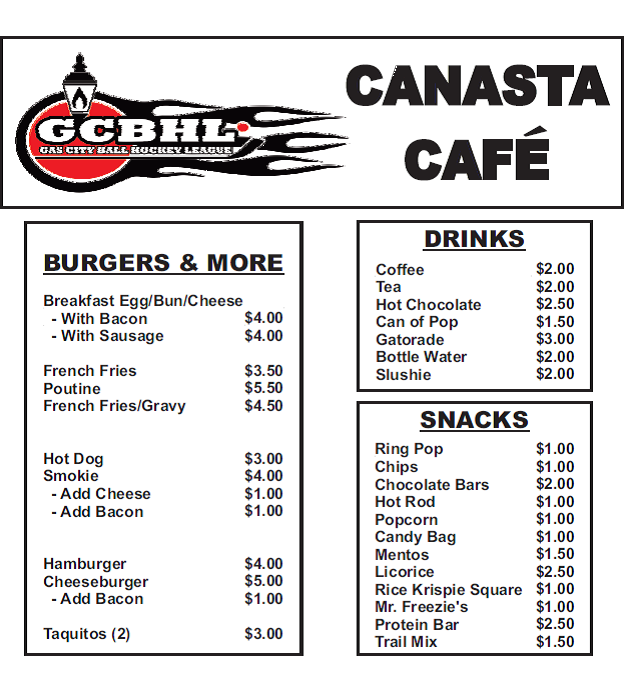 GCBHL CANASTA CAFE - Redcliff Arena - COME CHECK US OUT!!!!!! GCBHL Canasta Cafe - where the food is made up fresh for you and the service is fantastic!!!!!! 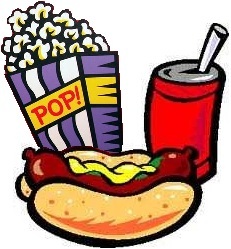 Don't miss out on some great RINK FOOD!